In Audience Studio > Profiles API Tokens, you can use Profiles API to personalize your customers experience on your website. 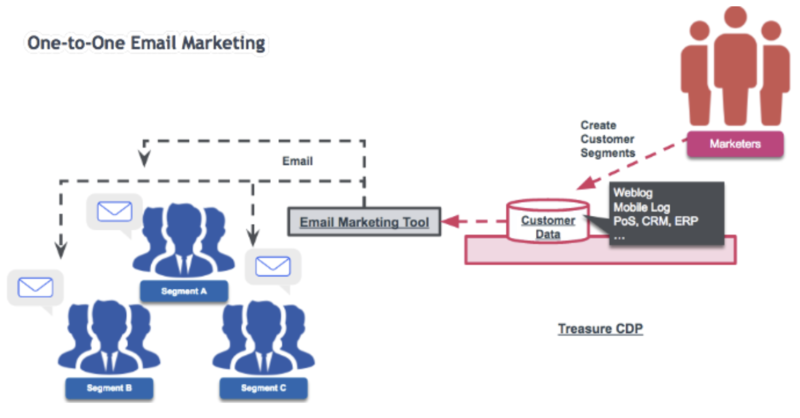 Create granular customer segments, syndicate to your preferred email marketing tools (for example, Salesforce Marketing Cloud, Adobe Campaign, and Oracle Responsys), and run personalized email campaigns for highly personalized experience. 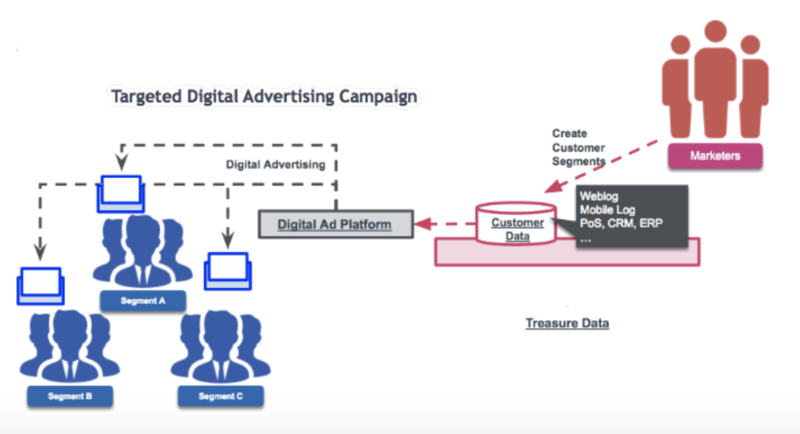 Create granular customer segments, syndicate to digital advertising platforms (for example, Google DoubleClick, and Facebook) to make your user acquisition and retention more efficient. Show personalized content or banners on your website, based on customer behaviors in real-time. Our Profile API works with major web personalization tools such as Adobe Target, Optimizely, and Google Optimize. You must configure a data model with Master Segment before working in the Segments area. Segments operates on the customer data model defined by Master Segments.